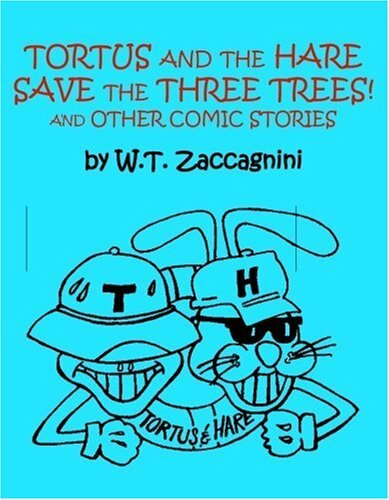 Tortus and the Hare Save the Three Trees! and Other Comic Stories is a tale of wild and unruly loggers who demand to cut down every tree in the forest. The local townsfolk object for they love planet Earth and know the harm that will come when all the trees are gone and the ozone layer depleted. 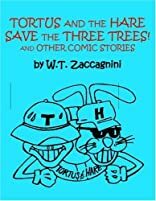 The townsfolk hire Tortus and the Hare to stop the loggers by challenging them to a winner-take-all race to claim the last patch of land containing the Three Trees! The race is on and the fun begins!